Dr. Nicole Cain, ND MA is collaborating with Anette De La Rosa in youtube videos, writing, and possible future events. 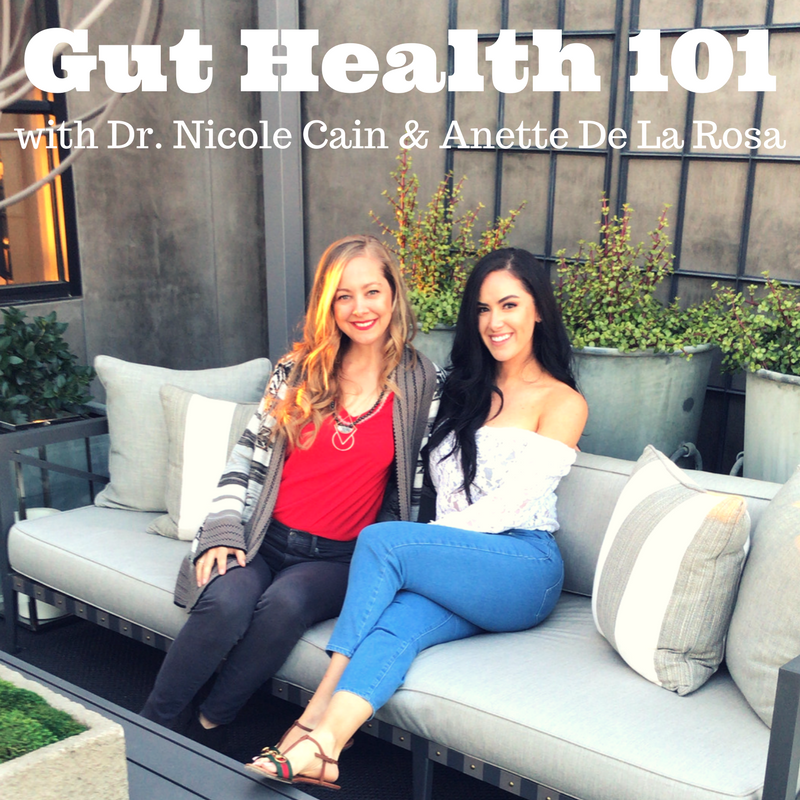 Dr. Cain and Anette are passionate about helping people learn the fundamentals of overall wellness, including how gut health can not only affect mood, but fitness goals and muscle tissue– just to name a few. If you need help improving your GUT HEALTH further, make sure to check out Dr. Cain’s online e-book “Gut Psychology” that has already helped Anette and many other satisfied readers!